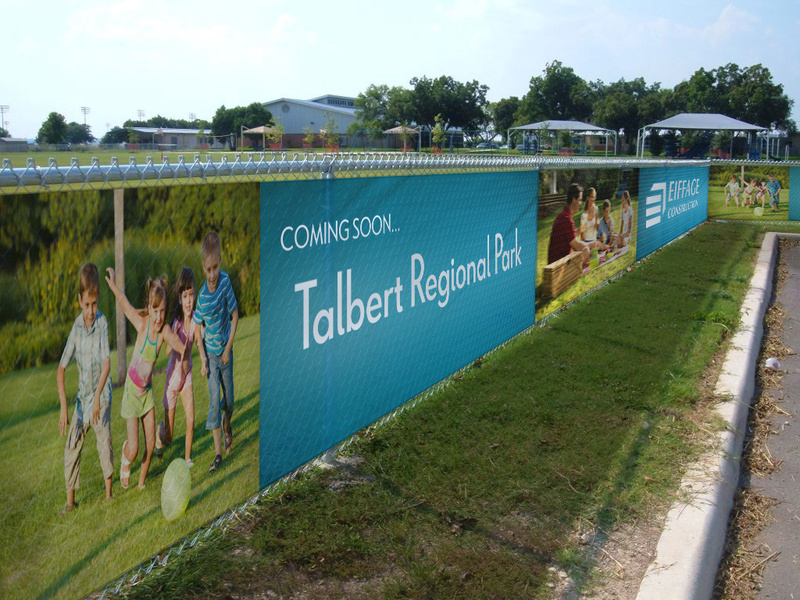 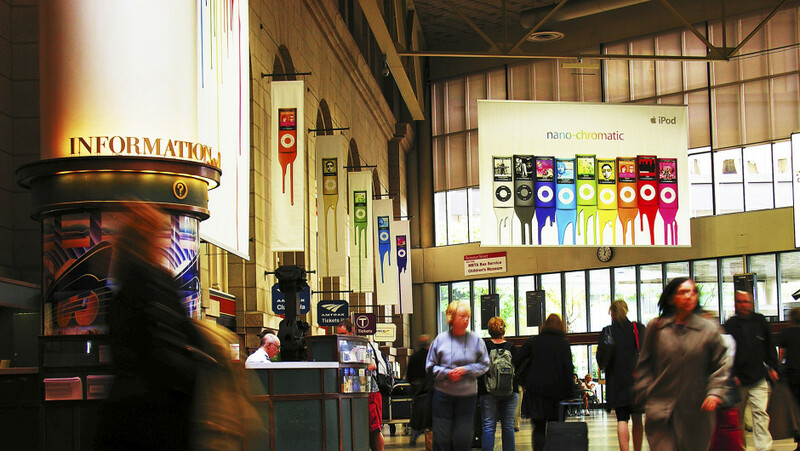 There is simply no better way of attracting attention than with custom outdoor advertising! 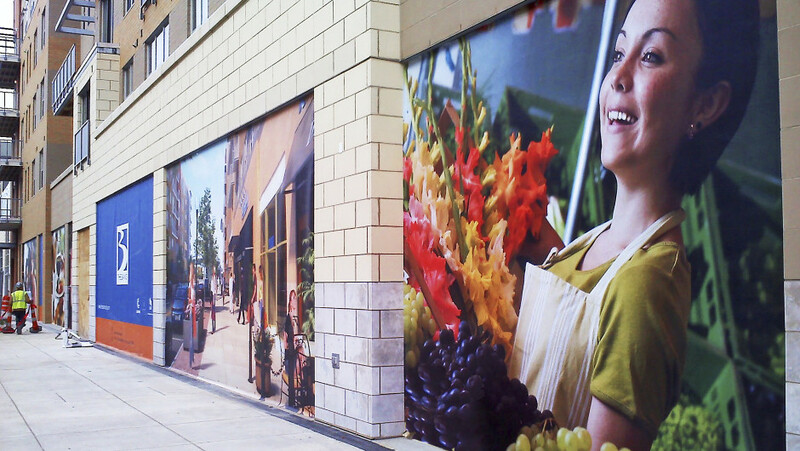 Strong calls to action or messages, bold prints and imagery in high profile locations cannot fail to bring business through your door. 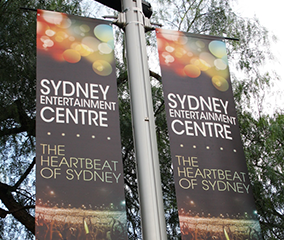 Bay Media is a boutique custom aouotdoor advertising agency and can help with design, print and installation of outdoor advertising flags and banners in any size, for almost any location. 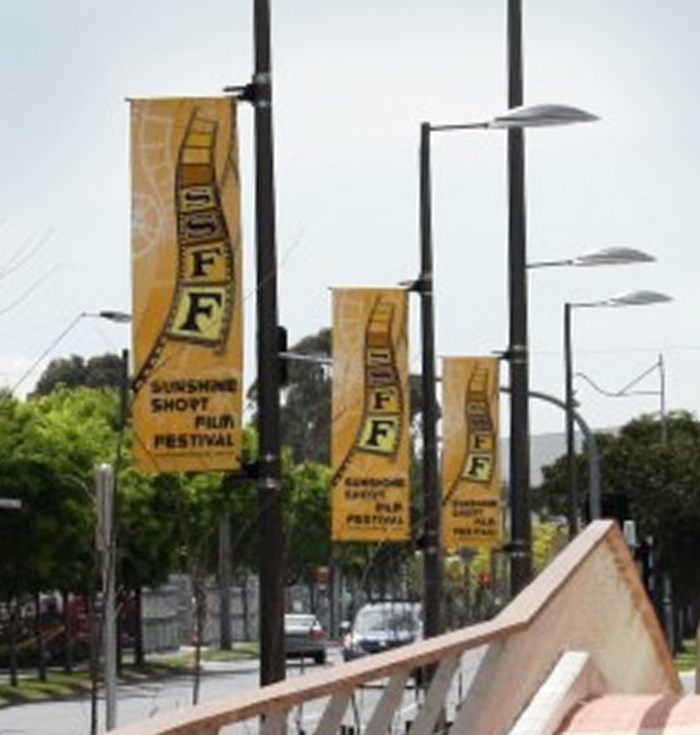 From A-frames to light pole banners to building wraps, we have the expertise and resources to make it happen as a one off or across Australia. 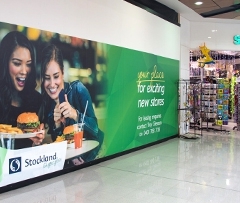 All our products and our production techniques are designed to ensure your outdoor advertising looks good for extended periods of time despite the effects of harsh Australian climate. 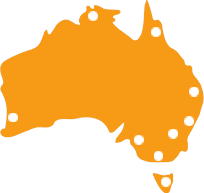 And we currently provide our services to clients all around Australia, so no matter if you are in Sydney, Melboure, Brisbane, Perth, Adelaide, Canberra, Hobart or Darwin, or in fact anywhere throughout Australia, we can and would be delighted to help you with your outdoor advertising needs. 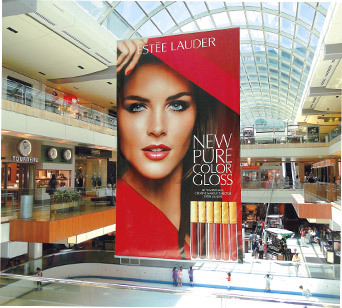 We can help with the design, print and installation and maintenance of all your outdoor and in fact, indoor advertising needs. 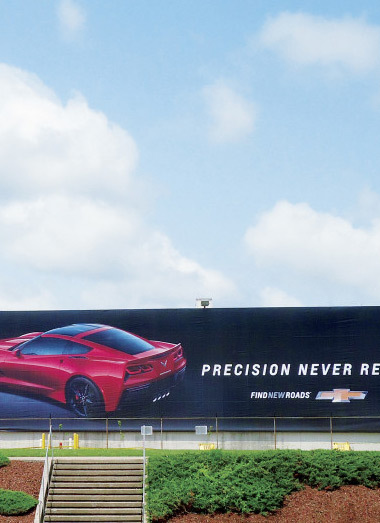 You just need to ask. 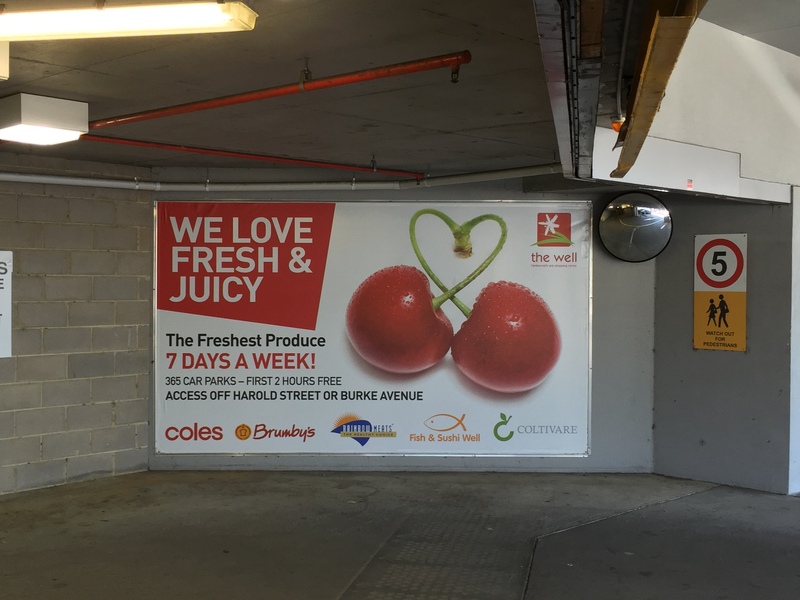 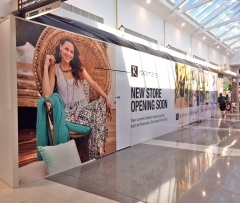 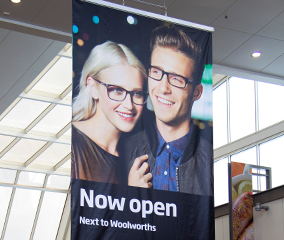 Contact Bay Media to discuss how we can help you with your outdoor advertising requirements today on 1300 55 49 36.